Virtual reality (VR) has often been suggested as home entertainment’s future technology. New research from Parks Associates, however, finds that the video game industry remains the primary use case for VR headsets. Parks found that while 25% of domestic broadband households are familiar with VR technology, just 8% of households use it. Among consumers who own or are familiar with VR, 54% use their headset or would use it for gaming. 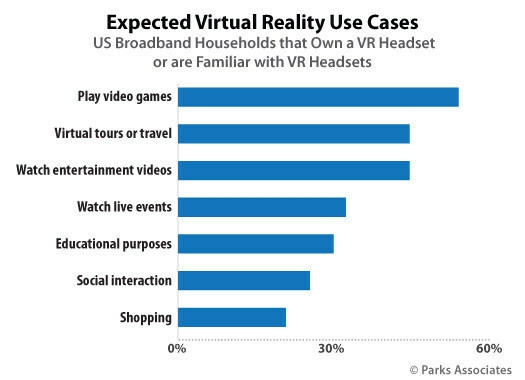 Parks said 15% of domestic broadband households have tried VR, while 52% of headset owners report owning a smartphone-based system. 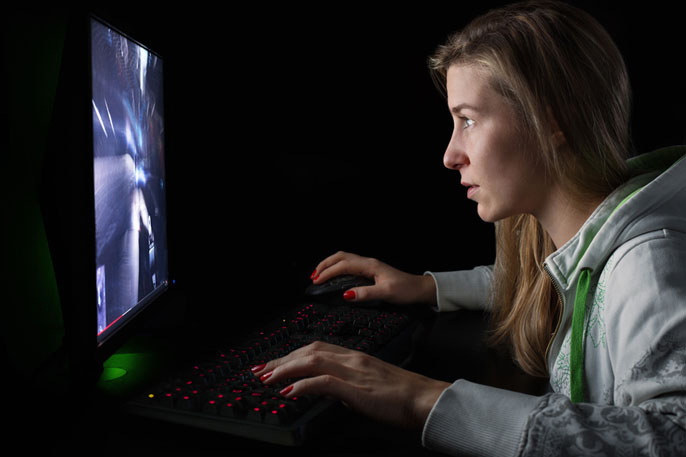 PC-based systems and game console-based systems are the next most popular systems, with effectively the same adoption rate. Another 28% of game console owners are familiar with VR headsets, and familiarity is even higher among owners of newer consoles. GameStop April 2 reported fourth-quarter (ended Feb. 2) loss of $187.7 million, up 77% from a loss of $105.9 million during the previous-year period. Revenue dipped 7.7% to $3 billion from $3.3 billion last year. The world’s largest video game retailer attributed the loss to asset impairment charges and other items of $334.5 million. Without the charges, adjusted net income from continuing operations decreased 16.2% to $148.5 million, compared to adjusted net income from continuing operations of $177.2 million in the prior- year quarter. “This past year was a pivotal one for GameStop, capped by retail industry veteran George Sherman’s appointment as CEO beginning April 15,” Dan DeMatteo, executive chairman, said in a statement. “We are excited to move forward under George’s leadership as we refine our strategic direction and implement several initiatives under development to strengthen the company for the future and drive sustainable growth and profitability,” DeMatteo said. New software sales decreased 7.8%, driven by key titles launching earlier in the year compared to last year and the impact of the 53rd week in fiscal 2017. Accessories sales increased 18.8% on the continued strength of controller and headset sales. Pre-owned sales declined 21.3% reflecting declines in hardware and software. Digital receipts increased 4.7% to $432.5 million, primarily driven by strength in sales of digital currency. Collectibles sales increased 3.1% to $268.8 million, with continued growth in both domestic and international stores. Based on initial estimates, GameStop said it is working to achieve annualized operating profit improvements of approximately $100 million in fiscal 2019. In a reversal of industry trends, Trans World Entertainment Corp. March 28 reported a 2.8% increase in fourth-quarter (ended Feb. 2) same-store sales in its f.y.e. (For Your Entertainment) mall-based packaged media retail stores. At the same time, Etailz.com, the online retail subsidiary TWMC acquired in 2016 for $75 million, reported a $62 million loss from operations, which involved a $57 million impairment charge related to company restructuring and 30% workforce reduction – including some senior management. 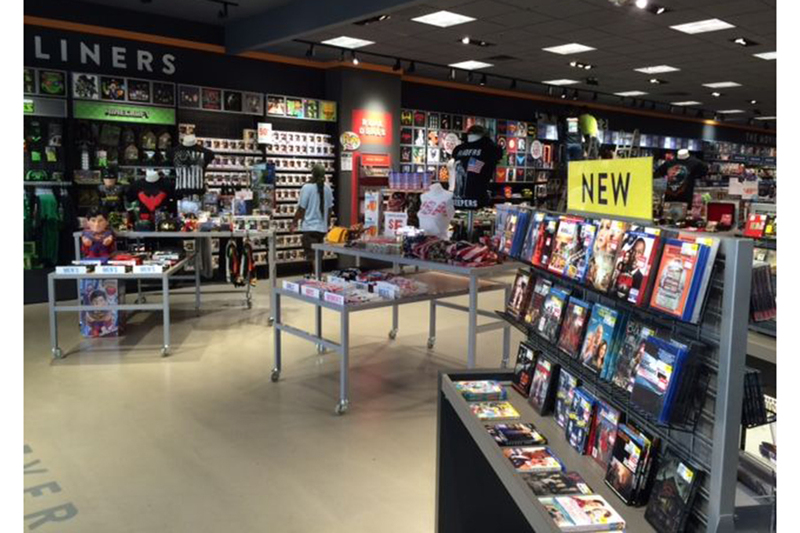 Indeed, f.y.e., which operates more than 200 stores nationwide, has been pushing trend items, including collectibles, action figures, posters, T-shirts and related merchandise. Regardless, store revenue dropped 15% to $78.8 million from $92.4 million from the previous-year period. Operating loss narrowed to $1 million from a loss of $2.4 million during the previous-year period. Fiscal-year store revenue declined 14% to $231.2 million from $268.3 million during the previous-year period. Meanwhile, Spokane, Wash.-based Etailz, which helps third parties monetize online sales through platforms such as Amazon, Walmart.com and eBay, posted revenue of $48.6 million, down almost 9% from revenue of $53 million last year. For the year, revenue increased 7% to $186.9 million from $174.4 million. Trans World Entertainment shares closed up 5.5% at 47 cents per share on March 27. 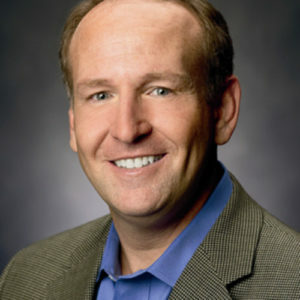 GameStop March 21 announced the appointment of George Sherman as CEO and member of the board of directors, effective April 15. Sherman succeeds Shane Kim, who has served as interim CEO since May 2018 and as a director since July 2011. Most recently, Sherman served as CEO of Victra, a retailer for Verizon Wireless products and services. “[George’s] extensive retail leadership at several top brands, including Advance Auto Parts, Best Buy, Target and Home Depot positions him as the right choice to lead GameStop for the years ahead,” Dan DeMatteo, GameStop’s executive chairman, said in a statement. DeMatteo said after a thorough review of strategic and financial alternatives, the nation’s largest video game retailer is at a critical juncture. 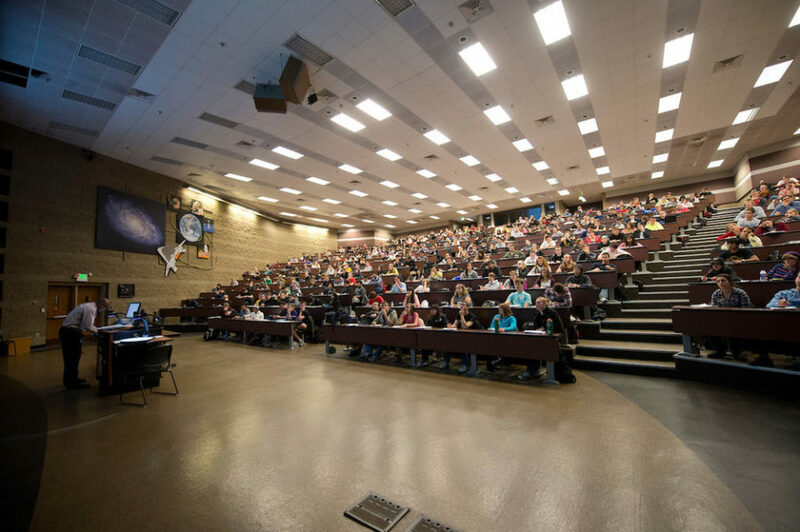 While the board recently announced the initial steps of capital allocation and shareholder return program, DeMatteo said senior management expects Sherman to accelerate the next steps in that plan. “As George and our team finalize the blueprint for GameStop, we will continue to leverage our leadership position in the video game industry to discover new ways to support our loyal customers, while attracting new customers and serving their entertainment needs,” he said. 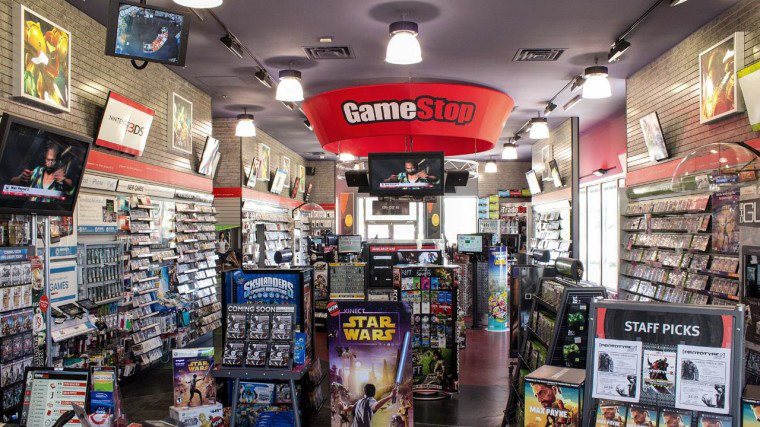 Sherman comes on board GameStop as the retail brand is in transition due to changing consumer habits surrounding video games – notably online gaming and subscription services. 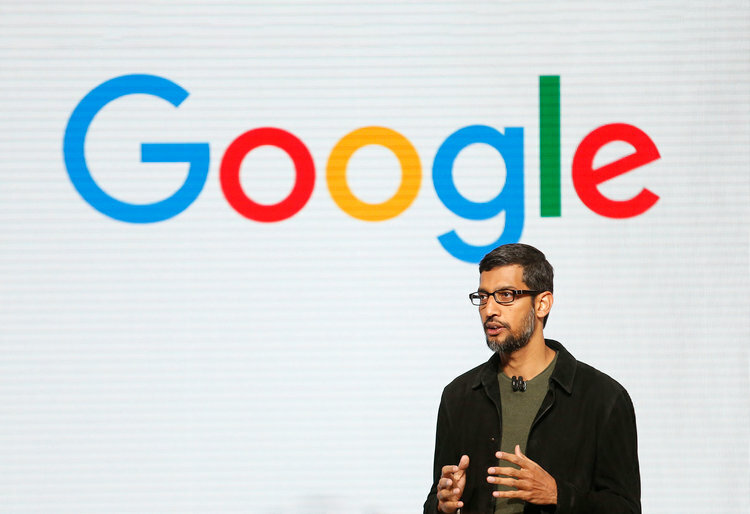 Google just announced it is launching a cloud-based game platform that would enable gamers to play high-profile games on most connected devices with a proprietary control. In January, GameStop’s board announced it was canceling efforts to sell the world’s largest video game retailer.The chain reported a 5% decline in global 2018 winter holiday revenue to $2.63 billion, compared to the nine-week holiday period ended Dec. 30, 2017. Taking a cue from the subscription streaming video-on-demand ecosystem, the video game industry has quietly begun offering content to consumers online rather than solely through packaged-media retailers such as GameStop, Best Buy and Target. Last May game publisher Electronic Arts acquired the cloud gaming technology assets and personnel of a wholly owned subsidiary of GameFly — the online packaged-media rental service that also offers movies and TV shows. Specifically, EA aims to distribute its games to consumers online without paying license fees to third-party game platforms such as Xbox, PlayStation and Nintendo. At last year’s at annual E3 gaming confab, EA bowed a prototype subscription online gaming platforms EA Access and Origin Access. 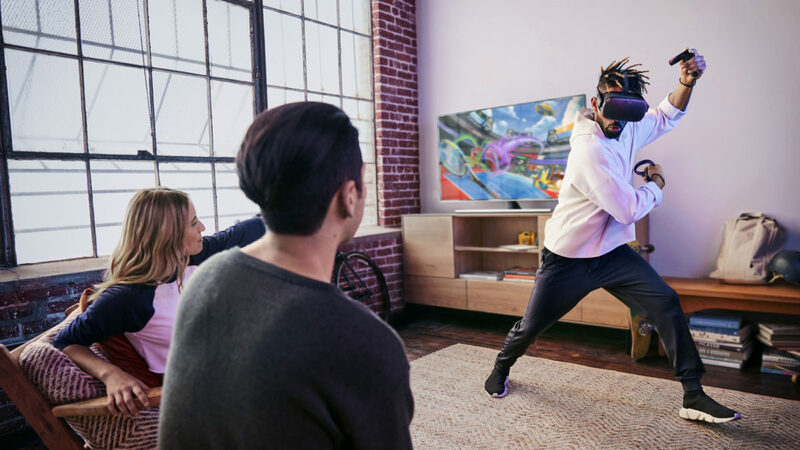 “Cloud gaming is an exciting frontier that will help us to give even more players the ability to experience games on any device from anywhere,” Ken Moss, chief technology officer at Electronic Arts, said at the time. Sony, whose five-year-old subscription gaming service – PlayStation Now – features hundreds of catalog games for $99 annual fee, is reportedly considering direct-to-access for new releases following its purchases of online platforms Gaikai and OnLive. 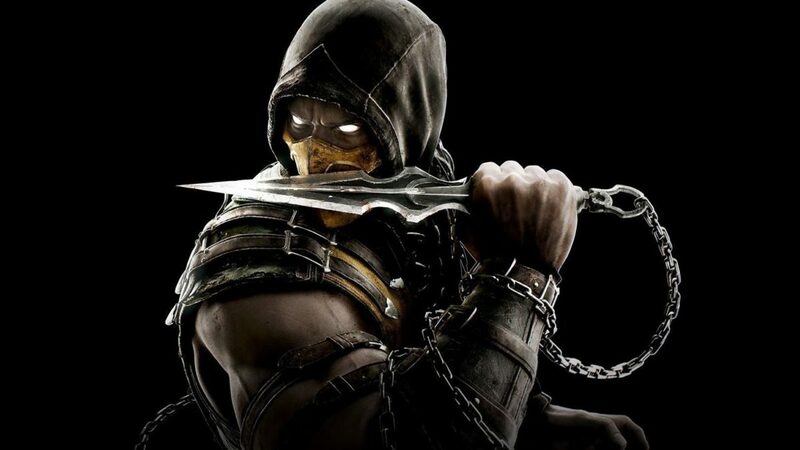 At the same time, offering consumers online access to hundreds of games for annual or monthly fees (the latter without contract) threatens an established retail market where game publishers often charge and get more than $50 for a single game. Indeed, the gaming industry saw revenue reach record $43.8 billion in 2018, up 18% from 2017. That figure dwarfed the global box and SVOD markets. The latter has Netflix CEO Reed Hastings worried. In the SVOD pioneer’s recent shareholder letter, Hastings said Netflix controlled about 10% of domestic TV screen time – a tally he said is under threat more from online gaming than other SVOD competitors. Hasbro Feb. 8 reported fiscal-year 2018 (ended Dec. 31, 2018) entertainment and licensing operating profit of $17.3 million – down 82% from operating profit of $96.4 million during the previous-year period. Revenue increased 5% to $298.5 million from $285.6 million last year. Overall net earnings topped $220.4 million from $397 million last year. Revenue reached $4.6 billion, down from revenue of $5.2 billion during the previous-year period. 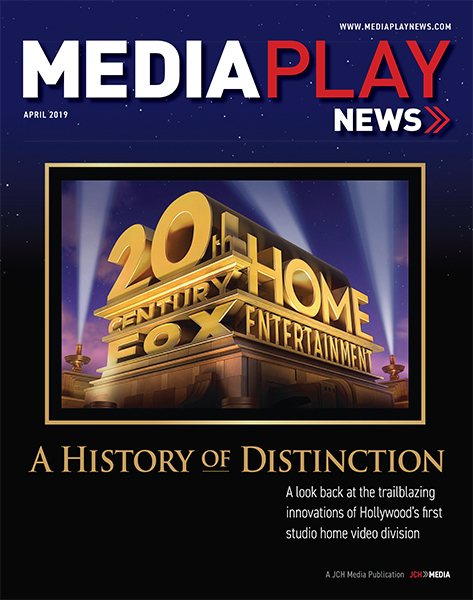 The entertainment and licensing segment includes TV shows and movies for theatrical, home entertainment and over-the-top video distribution. Notable theatrical release included “Transformers” spinoff, Bumblebee, starring Hailee Steinfeld (True Grit) and John Cena (Blockers). The movie has generated $456.5 million at the global box office, including $124.8 million domestically since its Dec. 21 release. Hasbro attributed the entertainment and licensing segment decline to a one-time goodwill impairment charge of $86.3 million relating to the company’s acquisition of Boulder, Colo.-based video game developer Backflip Studios. Hasbro said “the rapidly changing” mobile gaming industry resulted in a modification to its long-term plans for Backflip. The modifications included organizational actions and related personnel changes (i.e. layoffs), the extension of launch dates for games currently in development and the addition of partners for the development of future game releases. “2018 was a very disruptive year … driven by a rapidly shifting consumer and retail landscape,” CEO Brian Goldner said in a statement. CFO Deborah Thomas said the ongoing changes resulted in “our global teams focusing] on identifying incremental opportunities to deliver top and bottom line returns. “Investments include the acquisition of the Power Rangers brand, [box office launch of] Bumblebee and new growth drivers, including Magic: The Gathering Arena and the associated Magic e-sports initiatives,” said Thomas. Shares of GameStop were down more than 23% in early trading Jan. 29 after the company announced it was canceling efforts to sell the world’s largest video game retailer. The Grapevine, Texas company, which operates more than 5,800 retail locations in 14 countries, said is continuing the search process to appoint a permanent CEO and is working with an executive search firm. In June 2018, GameStop’s board began discussions with third parties regarding a potential sale of the company. The board terminated sale efforts due to the lack of available financing on terms that would be commercially acceptable to a prospective acquirer. GameStop earlier this year sold its Spring Mobile business generating about $735 million in cash. It plans to use the funds pay down outstanding debt, fund share repurchases, and reinvest in core video game and collectibles businesses. As of Nov. 3, 2018, GameStop had $820 million of outstanding debt, $350 million of which carries a 5.50% interest rate and is due on Oct. 1, 2019. The elimination of that debt will represent annualized savings of roughly 14 cents per share, according to Wedbush Securities digital media analyst Michael Pachter. “GameStop should be a primary beneficiary from the console refresh in 2020 or 2021, and it remains the dominant force in the video game industry’s pre-owned segment,” Pachter wrote in a Jan. 29 note. Earlier this month, GameStop reported a 5% decline in global 2018 winter holiday revenue to $2.63 billion, compared to the nine-week holiday period ended Dec. 30, 2017.